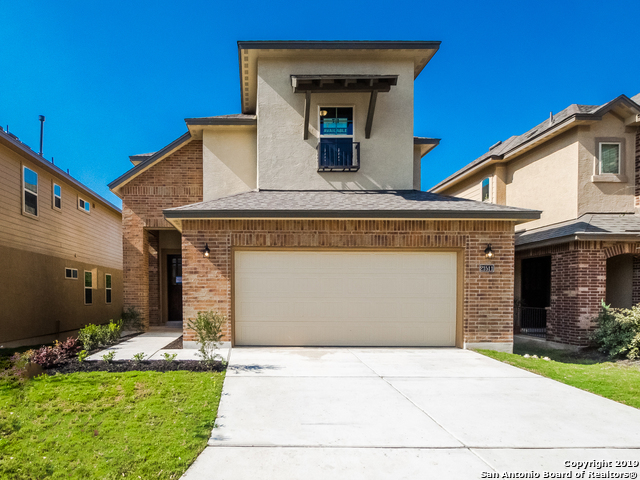 All CALIZA SPRINGS homes currently listed for sale in San Antonio as of 04/26/2019 are shown below. You can change the search criteria at any time by pressing the 'Change Search' button below. "Beautiful 3BR, 3BTH+ Study located on a cul-de-sac lot backing up to a greenbelt. Full bath downstairs. Kitchen features stainless steel appliances, gas cooking, and a large island. Open floor plan with iron railing staircase. Nicely sized master with sitting area + double walk-in closets. Master bath features spacious double vanity, glass enclosed tile shower w/ seat. Covered patio and fenced yard. 2 car garage w/ extended driveway. Exclusive community dog park. Available for immediate move in!" "The 2271 Plan is a well designed open concept 2 story, 3 bedroom, 2.5 bath plan. Featuring a beautiful entry, dining room, large family room, large kitchen with a large walk-in pantry. A large master bedroom is complimented by an equally large master bath and walk-in master closet. A large loft with storage, utility room and secondary bedrooms complete the upstairs. A covered patio is an entertainer's delight. NEISD Schools! Close to 1604 and 281. come out take a look!!" 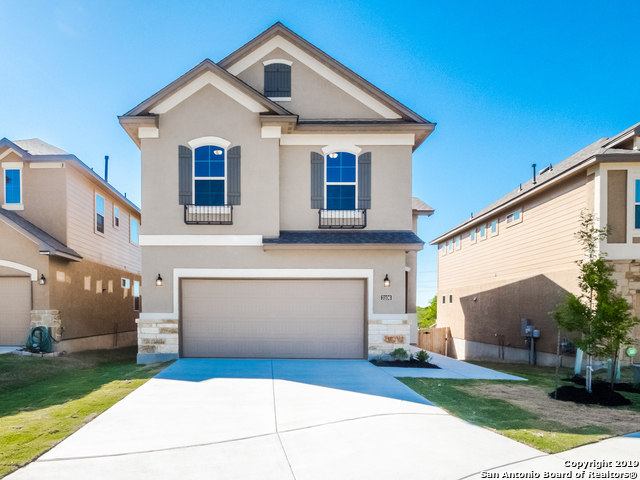 "Beautiful Brand New Construction in Caliza Springs. The 1966 Plan is a beautifully designed 2 story, 3 bedroom, 2.5 bath plan. The open concept plan offers a large family room with adjoining breakfast area with kitchen and large center island. Upstairs you will find a large loft with an optional tech/study area. The master suite offers a large master bedroom, bath with double vanities and a huge master closet. Caliza Springs is a new 9.9 acre community nestled in the heart of the Encino Park Mas"